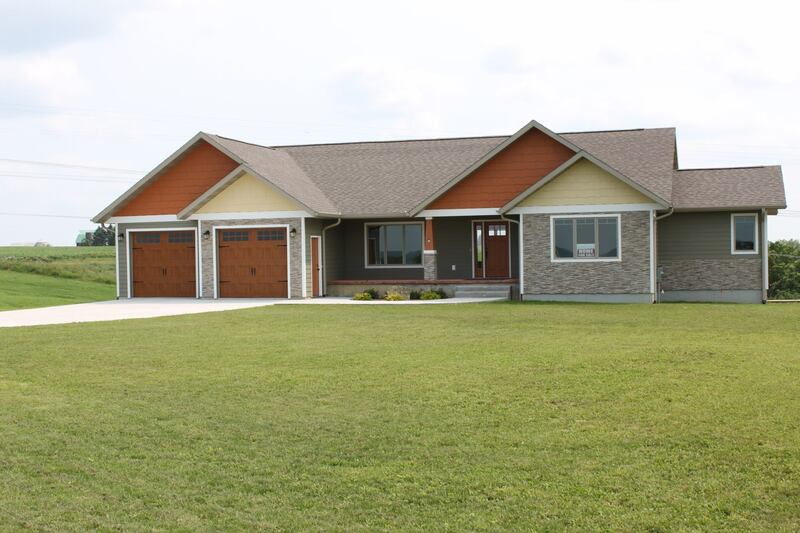 Eagle Ridge Country & Riverview Estates is pleased to announce the completion of their first house at Eagle Ridge! The House is still available for sale and could be yours. Check out this gorgeous view. 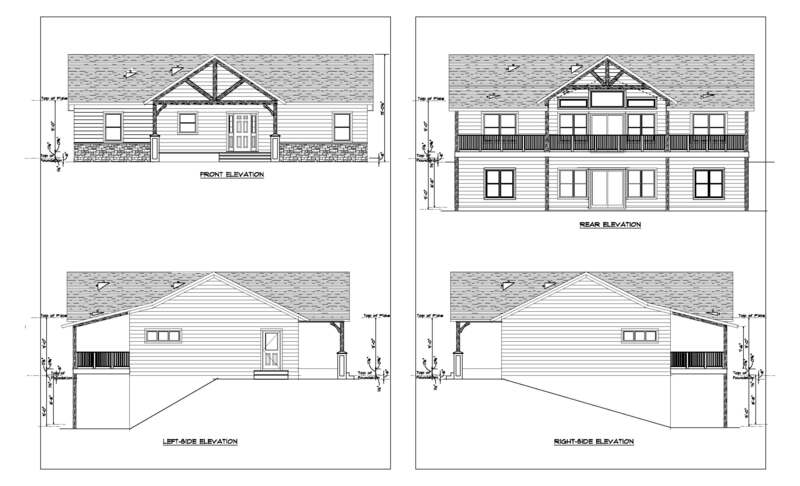 Eagle Ridge Land Company is pleased to announce the addition of 12 new lots at our Eagle Ridge Country and Riverview Estates, at Lansing Iowa. 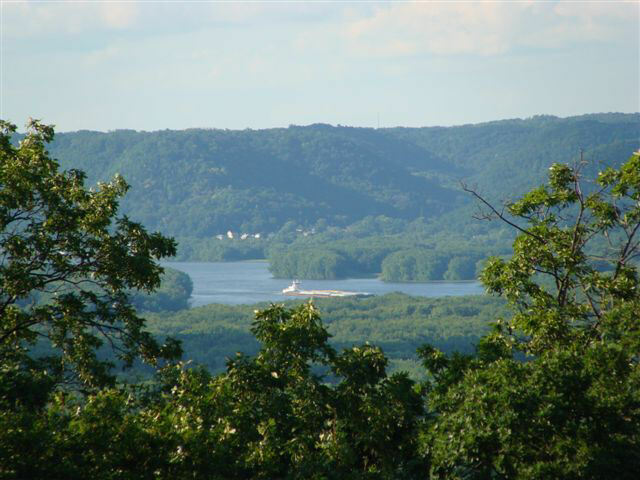 These lots offer a variety of Riverviews and Valley Views to for new homeowners to enjoy. All lots are available with water, provided via community well and electricity. Select an available lot on the map for a full profile with beautiful views! 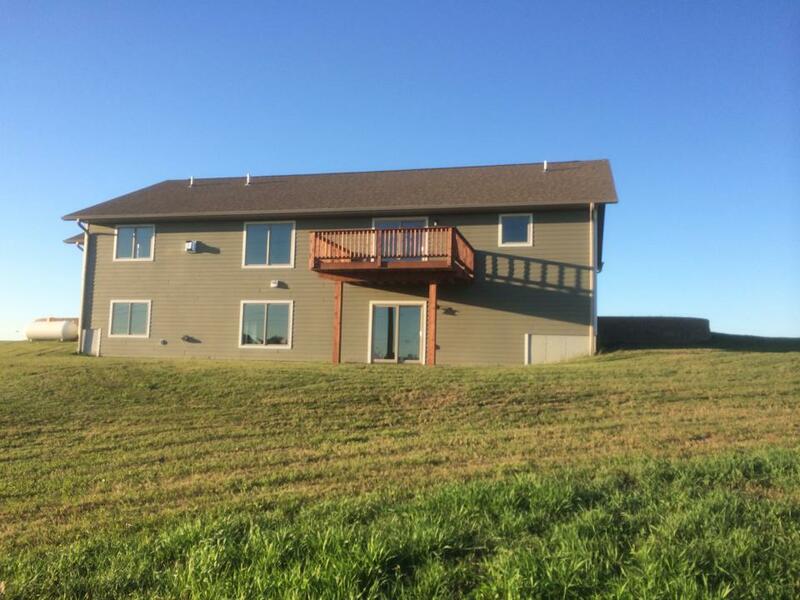 Located near Lansing Iowa and the Mississippi River. 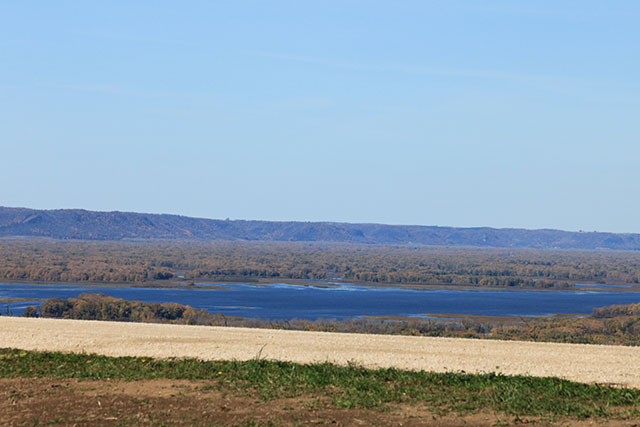 Eagle Ridge Country & Riverview Estates, where eagles soar over ancient bluffs presents magnificent view lots of the Mississippi River Valley. 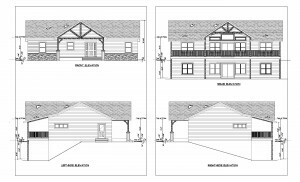 Each home site is a minimum of 3 acres and situated to maximize the views. The quality of life is second to none with outdoor activities in Northeast Iowa and Western Wisconsin that will delight any outdoor enthusiast. Numerous Mississippi River sandbars are ideal for swimming, picnicking and camping. The best canoeing in Iowa is found near Lansing. The Upper Iowa and Yellow Rivers plus the Mississippi River backwaters are all top-rated canoe routes bordered by magnificent palisades. Lansing is a prime duck hunting area due to its central location on the Mississippi River Flyway. Hundreds of thousands of waterfowl move down this river valley during the fall migration. The area’s rugged and timbered ridges and hollows combined with the Mississippi River bottom lands make this a long standing white tail hunting paradise. Over 11,000 acres of public hunting grounds are in Allamakee County. Bass, northern pike, walleye, sunfish, perch, crappie, bluegill and catfish swim in the channel and backwaters in the Lansing area. There are also over 20 trout streams that are stocked in the local area. The Lansing area is quickly becoming a premier birding Mecca due to its location within the Upper Mississippi Wildlife Refuge. Lansing’s Fall Birding Festival draws people from all over the world. Allamakee County has miles upon miles of scenic snowmobile trails. Lansing has many historic shops and antique stores in a friendly small town atmosphere. The Lansing area near the Mississippi River is a popular destination for morel mushroom gatherers. Morel mushrooms have been found on Eagle Ridge! All of the provided utilities are underground including power, phone, and water. All of these utilities have been brought to each of the sites. Now all that is left for you to do is to pick your perfect home site and enjoy. Eagle Ridge is calling you with its spectacular views and memorable activities, will you answer the call? 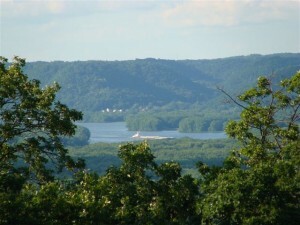 Choose your home site today and enjoy the natural beauty of the Mississippi. 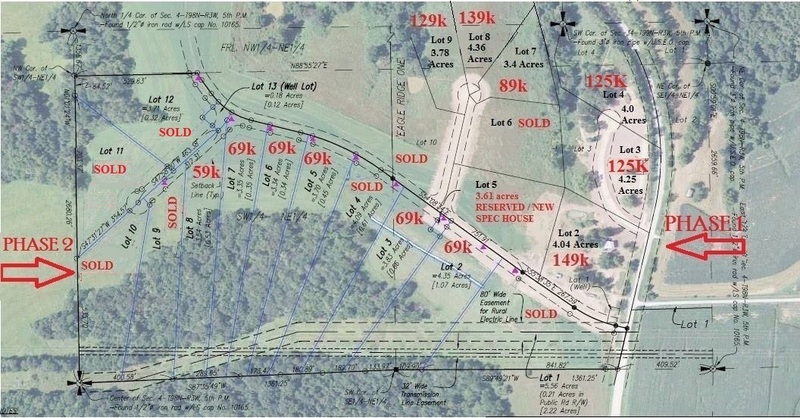 Check out the lots for sale at Eagle Ridge Country & Riverview Estates. Click the available properties link.